Samsung does not encrypt voice recordings that are collected and transmitted by its smart TVs to a third party service, even though the company has claimed that it uses encryption to secure consumers’ personal information. In response, Samsung clarified in a blog post that only certain commands, like voice search queries, get sent to a server operated by a third-party, a company called Nuance Communications, for the purpose of being converted into text. The company also noted that this is how voice recognition services work in most products, including smartphones and tablets. 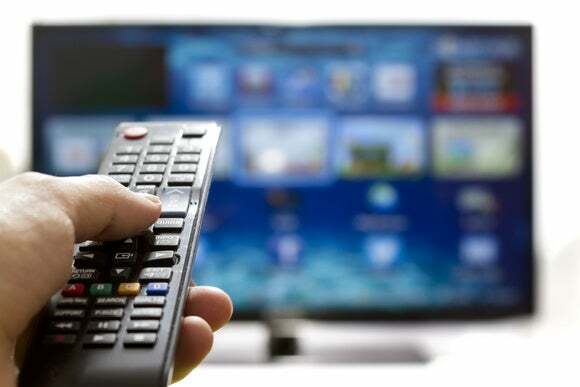 Following the incident, David Lodge, a researcher with a U.K.-based security firm called Pen Test Partners, intercepted and analyzed the Internet traffic generated by a Samsung smart TV and found that it does send captured voice data to a remote server using a connection on port 443. This port is typically associated with encrypted HTTPS (HTTP with SSL, or Secure Sockets Layer) communications, but when Lodge looked at the actual traffic he was surprised to see that it wasn’t actually encrypted. Lodge believes that the reason why Samsung chose to use port 443 might simply be because it’s typically not blocked by network firewalls. “I don’t understand why they don’t encapsulate it in HTTP(S) though,” he said. The responses back to the TV from the third-party server, which include the text interpretation of the spoken words, are also unencrypted.